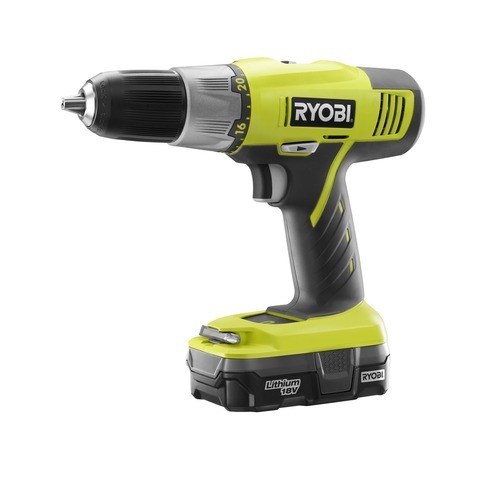 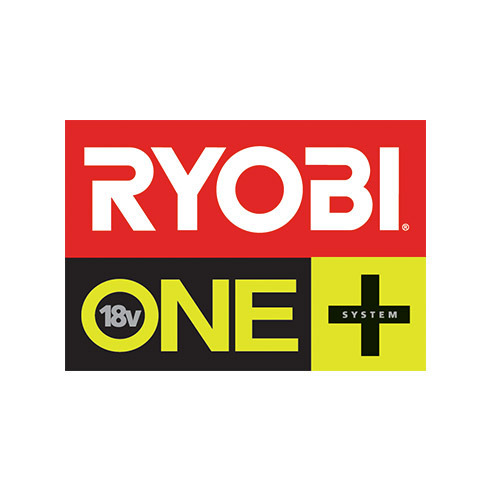 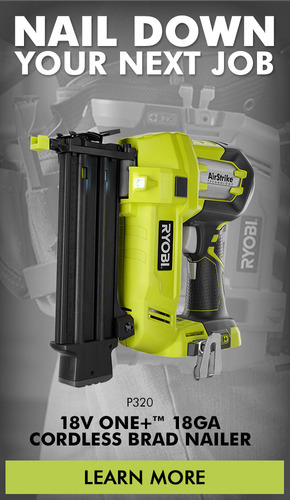 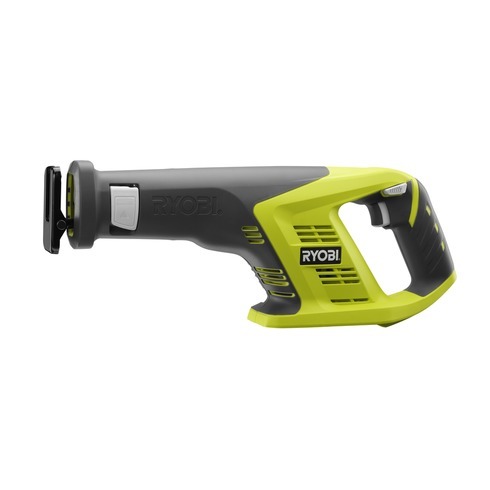 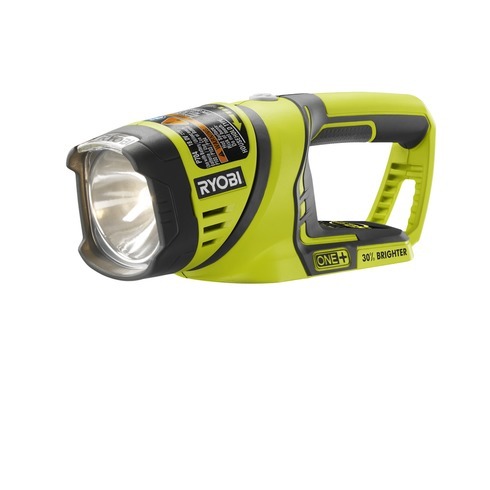 RYOBI® 18V ONE+™ introduces lithium-ion performance at Ni-Cd prices. 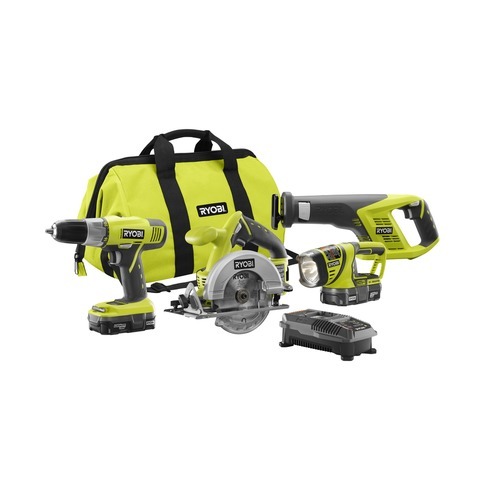 This kit is powered by new lithium-ion batteries, the very best value in lithium-ion performance. 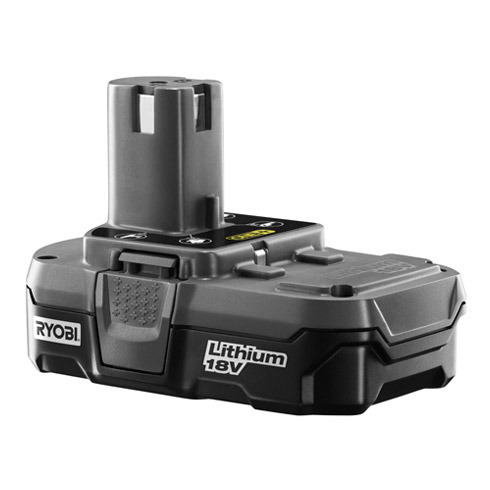 They offer up to 20% more runtime, hold a charge 4X longer and are 45% lighter weight than Ni-Cd batteries. 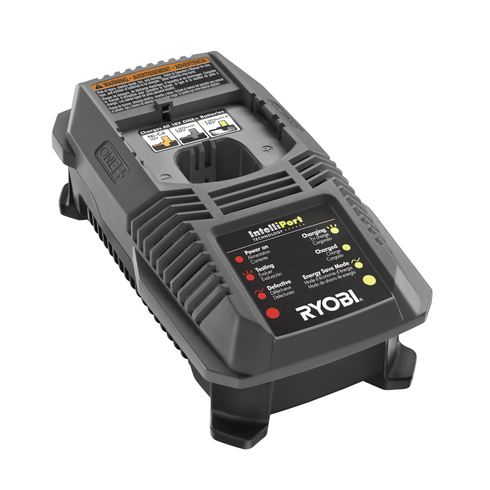 Batteries stored on the IntelliPort™ charger are conditioned for peak performance. 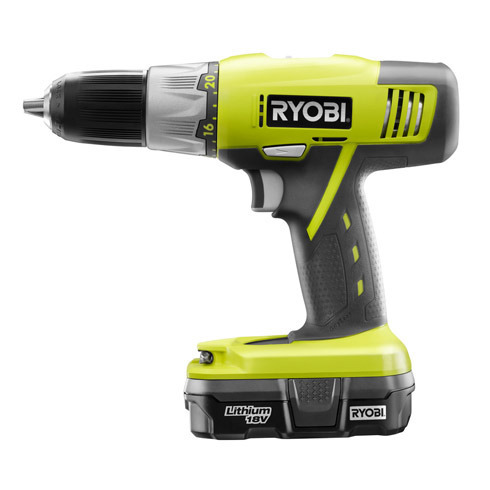 The drill includes a 1/2 inch heavy-duty single sleeve, keyless chuck with a 24 position clutch to match your drilling and driving needs. 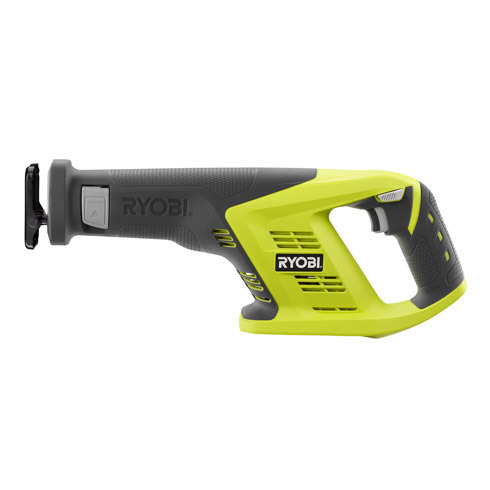 The reciprocating saw is great for demolition and general cutting of a variety of material. 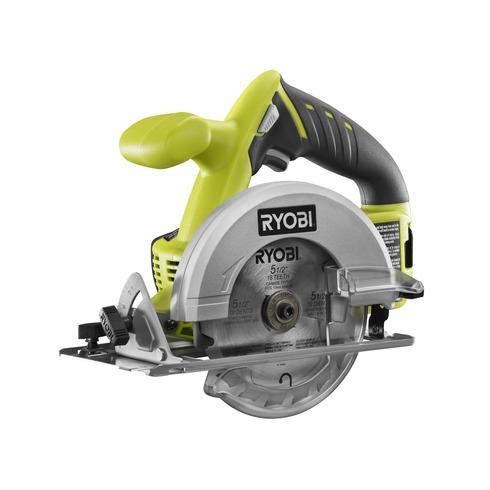 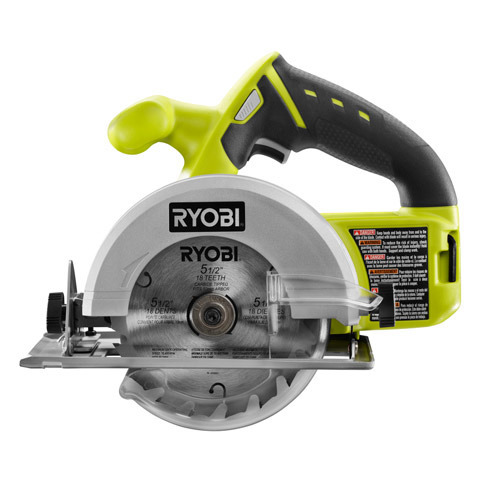 The circular saw has a 5-1/2 inch, carbide tipped blade to rip through 2-by material and sheet goods. 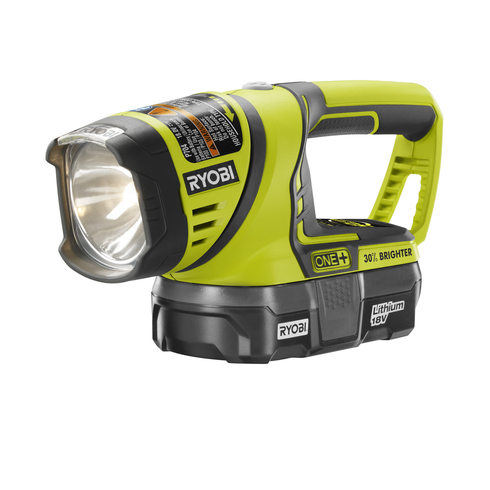 The work light has a swivel head that directs light where needed.